While many cruise lines offer family-friendly activities and experiences, none can match Disney. It’s one of the most popular cruise lines not just for families, but for anyone and everyone who wants to have fun. There are a variety of itineraries available in Disney cruise deals, which include a combination of land and sea adventures. Your family can stay on-board the entire time or go out and explore after arriving at ports of call. Castaway Cay is definitely worth exploring. Disney’s very own private island is reserved just for cruise line passengers on Caribbean and Bahamian cruises. This three-mile long, 1,000-acre island can be explored via trams. For families, there is the Family Beach. For adults, there is Serenity Bay. Riding the tram isn’t a requirement; if there is enough time, you might want to take the walking trail. Like all cruise deals, Disney prices tend to be lower during the months of September and October. This doesn’t mean that you can’t find some last minute holiday deals. In the weeks leading up to departure, cruise fares fluctuate a great deal based on cabin availability. If you miss out on one deal, there are three other ships in the fleet that will likely be sailing in the near future as well, and they can each hold thousands of passengers. 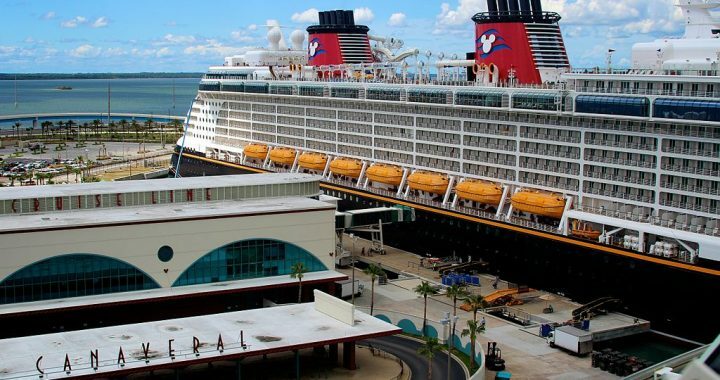 Disney Dream and Fantasy have Port Canaveral as their home port, and Magic and Wonder have home ports around the world, including Port Canaveral. Magic has home ports along the East Coast and Europe, in cities such as New York, Miami, Rome, and Copenhagen. Wonder has home ports in Vancouver, Gavleston, San Diego, San Juan, etc. Disney is currently working to expand the fleet by introducing new ships in the next five to seven years. How long are the cruises? When comparing Disney Cruise deals, you will find everything from three-day Bahamian cruises to 7-day Eastern or Western Caribbean cruises. You can also explore Mexico by leaving a West Coast port. Regardless of where you go, there are always things to do on the ship and off. While on a ship, you can experience onboard activities, live shows and entertainment, deck parties, dining, pools, fitness centers, lounges, and family-friendly fun. There are also plenty of on-shore adventures included in Disney cruise deals. Even if you stick with a basic package rather than go with an all-inclusive one, your every need will be taken care of. Explore Expedia discount packages to find a good deal on a cruise. You can get some good savings on your very next vacation. Just look over Disney cruise deals and compare bargains; the discount travel tools offered by Expedia are very easy to use.